A striking new mixed-use landmark in Richmond. 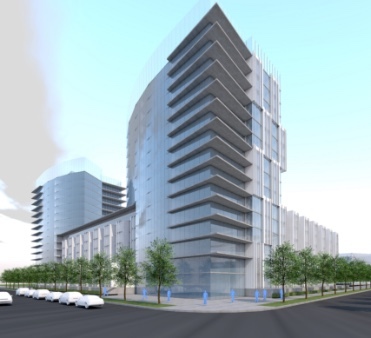 This 3.9 acre site in Richmond’s Oval Village will include two residential high-rises, retail and office spaces as well as a boutique hotel. 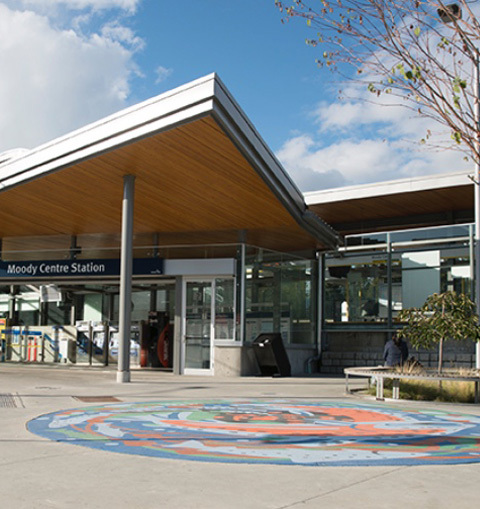 Port Moody is a vibrant and beautiful community with great shopping and dining, a thriving brewpub scene, plus seaside parks, mountain trails, lakes, and lots of recreational amenities.